I for one am one of those people who like to imagine what happens in the lives of some of the secondary characters in memorable stories. In this case, the story is Jane Austen’s Pride and Prejudice. 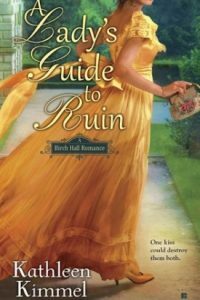 At the end of Pride and Prejudice, Jane and Elizabeth ride off into the sunset with their handsome loving husbands, but there are still two of the five infamous Bennet sisters left at home along with a sweet gentle Darcy girl getting ready to re-enter life a little older and a little wiser. What becomes of them? What indeed! 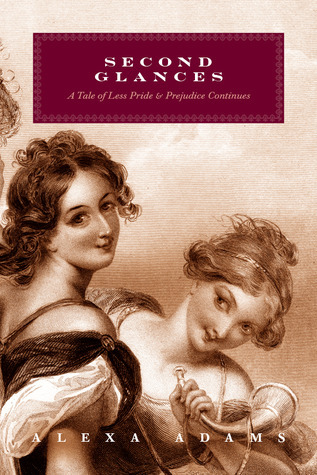 Alexa Adams not only tackles that question in this sequel to the famous classic, but this is also really a sequel to her own Pride and Prejudice retelling ‘First Impressions: A Tale of Less Pride and Prejudice’. 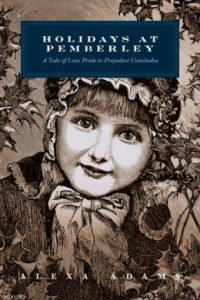 I heartily recommend that you read her first book ‘First Impressions’ first though it would be possible to muddle along through this one if you’re familiar with Jane Austen’s original characters. Ms. Adams has made these characters her own and interesting things happened when just one element of the original story is changed. In the first book, she asked the ‘what if’ question: What if Mr. Darcy never uttered those fateful words about Elizabeth? So much changed in the story as a result. Second Glances is the ongoing telling of this tale. 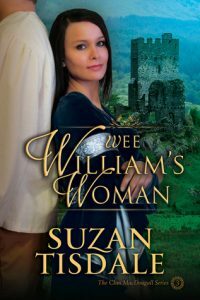 The story begins with the introduction of a new character, Sir James Statton, who is of an age and possesses a fortune worthy enough to be pestered by all his relations to get on with it and take up a wife and start a family. Unlike other men around him, James will not settle for just any female of good breeding and prospects. 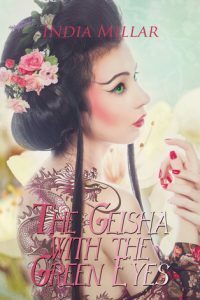 He awaits that special someone, but it is too bad when the woman who captures his eye wants nothing to do with him when he nearly runs her down in his curricle (the sports car of carriages back in the day) and has the audacity to tease her about it. Sir James is a bit of a scamp frequently rushing headlong into trouble of the generally innocent, but no less dangerous sort. It is while in Bath that he bumps into (literally) Miss Kitty Bennet and makes a rather poor impression on her even while she makes a strong favorable impression on him. Kitty is on the brink of leaving her school years behind especially now that her dear friend and family connection, Georgiana Darcy, requests her to come up to London and enjoy the Season with her. She thinks of herself as just ‘Kitty’ while placing titles on her other sisters like Jane ‘the beautiful one’ or Mary ‘the intelligent one’. Kitty is much improved from what she was living at home and now is uninfluenced by her still silly sister Lydia. She hopes to make a good match when it is her turn, but does not have high hopes beyond finding at least a gentleman of Mr. Collins status. It certainly won’t be someone like the odd and teasing Sir James who persistently makes her uncomfortable even if he is the friend to Georgiana’s gentleman friend Simon. The plot of this one flows slow and gentle with low angst. It is a fun regency romp and a lovely tribute to Austen’s characters between the lively courtship of Sir James and Kitty, the conniving schemes of Caroline Wickham and Lydia Bennet and the ongoing tale of Darcy and Lizzy after their happily ever after. 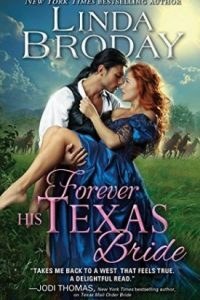 It was a real pleasure to read a story with Kitty Bennet as the heroine who is both spirited and sensible and the introduction of the new character, Sir James, was pure fun. 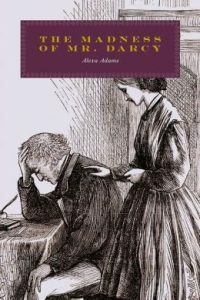 The secondary characters like the older generation in Lady Catherine and Mr. and Mrs. Bennet just added to the enjoyment. Personally, I think poor Mr. Bennet ought to get frequent flyer miles on his carriage or some sort of medal for dashing around southern England putting out the fires his daughters started and settling their love lives. Haha! 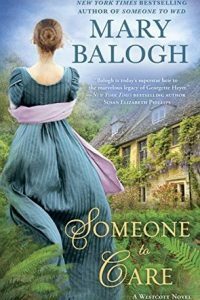 It was a light, sweet romance that will greatly appeal to those who enjoy Austenesque stories and to those who enjoy sweet historical romances.